These coils are designed for you to be able to vape thick oils, and keep your Herb and Oils seperate and clean. Enjoy the versatile of the Reload with a simple swap between coils. To replace the coil, simply detach the metal base from the metal body, and twist off the coil. Once you have disposed of the old coil, grab a new coil and screw it onto the base. 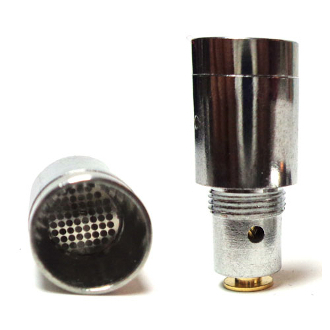 Reattach your clearomizer and you are ready to vape again, with a new fresh taste. Depending on the frequency of use, the coil life can range anywhere from 1-4 weeks.